Zoom in on our ground-breaking features and zoom out on our achievements and future goals. All you need to know about the innovative Caller ID App that is changing the way we communicate is right here. 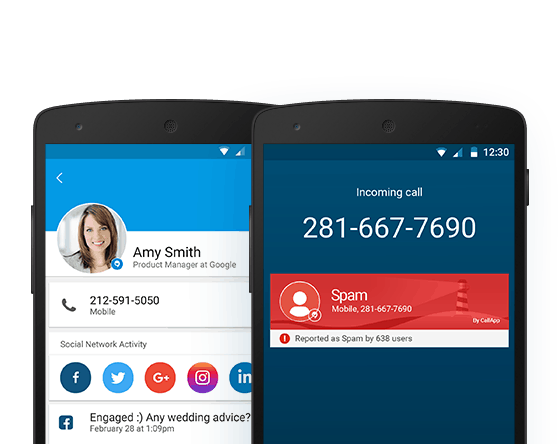 The problem of robocalls and spam calls are at an all-time high, meaning that you need to install CallApp and protect yourself against this danger has never been so vital….